Anyone who thinks that animals don’t show emotion and develop friendships needs to see this stunning video! This deer not only befriends a loving Great Dane, but also the family cat! 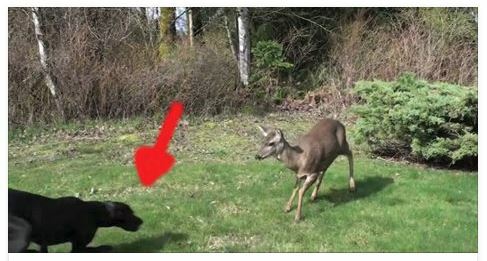 When the deer started playing with the dog at 1:42, my soul literally melted. Is this not the most adorable thing you’ve seen in a long time?